Katarzyna Hejnowicz was born on 21 March 2001. She started to learn the violin at the age of 6 at the Primary and Secondary Music School in Zielona Gora, where her teacher was Iwona Wasiak MA. 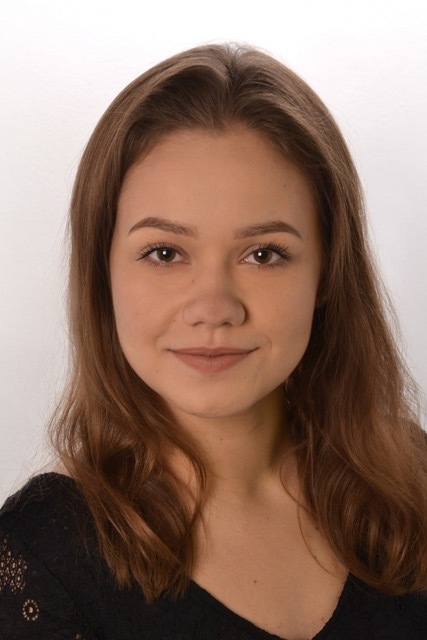 Since September 2017, she has been a student of Prof. Marcin Baranowski and Joanna Kreft MA at the Jadwiga Kaliszewska Secondary Music School in Poznan. Katarzyna performed with the Zielona Gora Philharmonic Orchestra during the “Polish Masters of Violin” String Festival in 2013 and 2015. She received scholarship of the Marshal of the Lubuskie Province.